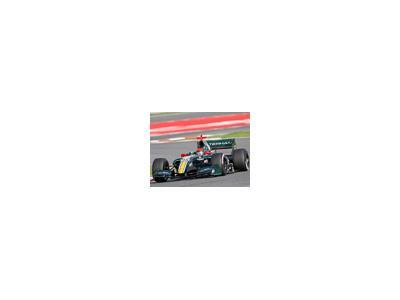 Formula One Racing is the most sophisticated motorsport in the world. The only American currently in Formula One, is Alexander Rossi, who is the test driver for Caterham F1, formerly Lotus Racing. We caught up with Rossi during the Formula One Team Association event at the Formula One Grand Prix in Austin Texas. 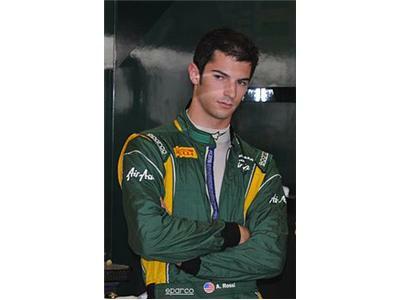 Early 2012, Alexander Rossi became a test driver for Caterham F1. He has the skill and intelligence needed to master the highly technical cars, and meet the challenges of Formula One tracks around the world, with the ease and confidence of a veteran driver. Rossi has a great future ahead of him, and Caterham F1, is the right team to move him forward.